Dive into the dark of trailer sounds. 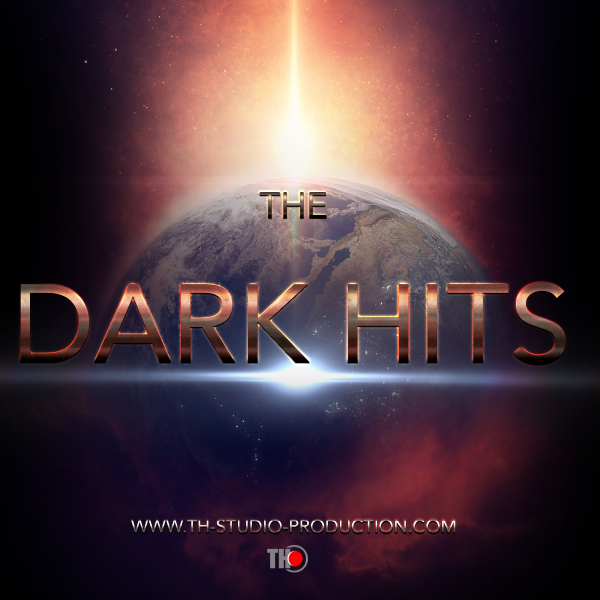 „The Dark Hits „is the new Sound Effect library . 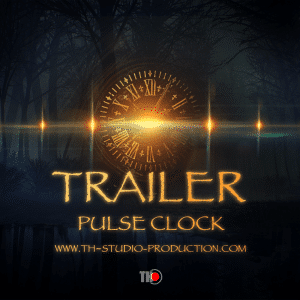 Small Powerful Library on the Bulgarian music composer and sound designer Tihomir Hristozov , with many sound design placements in the Hollywood movie theatrical trailers ( Godzilla: King of the Monsters , Scary Stories to Tell in the Dark , Ready Pleyer One , Red Sparrow and other. 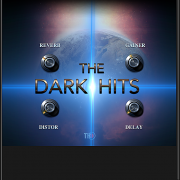 One Small , but very powerfull library will rise your dark trailer music . Versions for Kontakt 5.6.0 and WAV 24/48 Khz . 30 Wav sounds and variations in Kontatk 5 version Instruments . 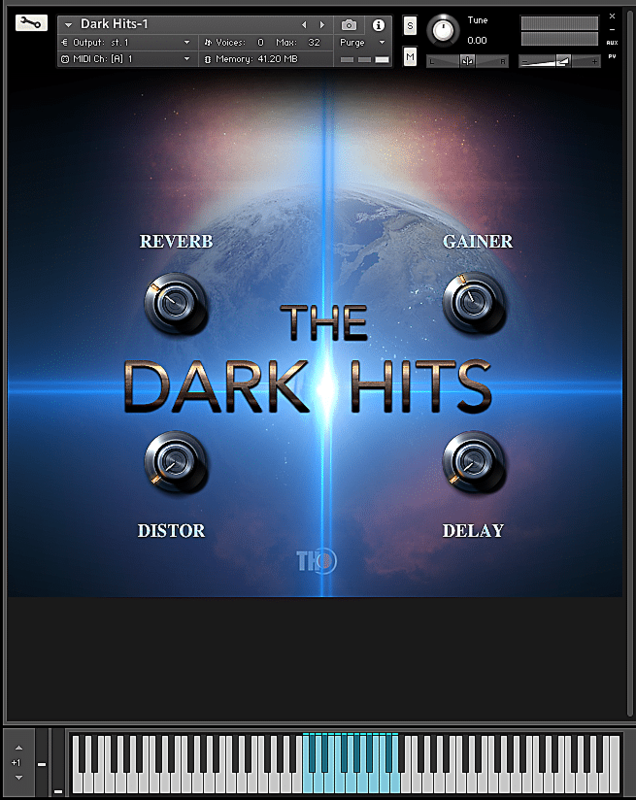 270 Mb , 4 kontakt Instruments . 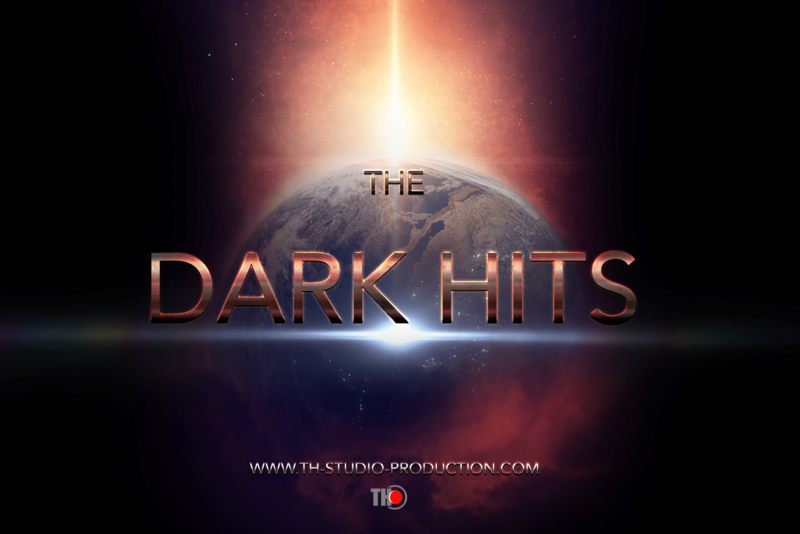 THE DARK HITS 30 Sounds 48 Khz 24 Bit 270 MB. Versions for Kontakt 5.6.0 and WAV .